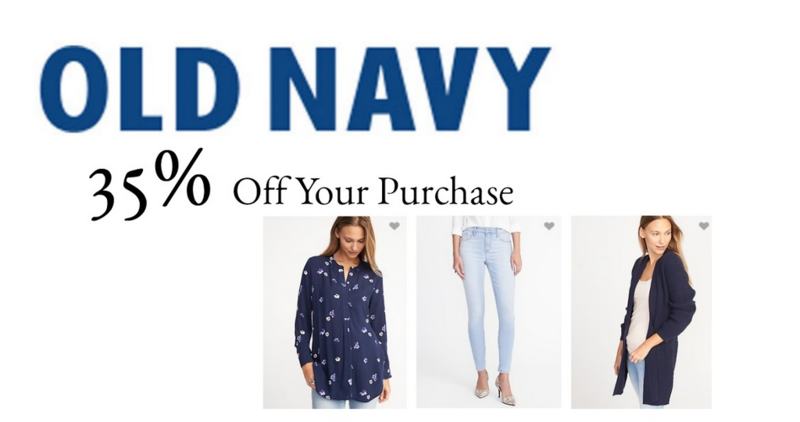 Head to Old Navy to get 35% off your order. No coupon code is needed as the discount will automatically apply at checkout but do note some restrictions apply. Choose from several new arrivals recently added or check out the sale items too for adults and well as children. Offer valid today 1/7. Shipping is free on $50 or more.